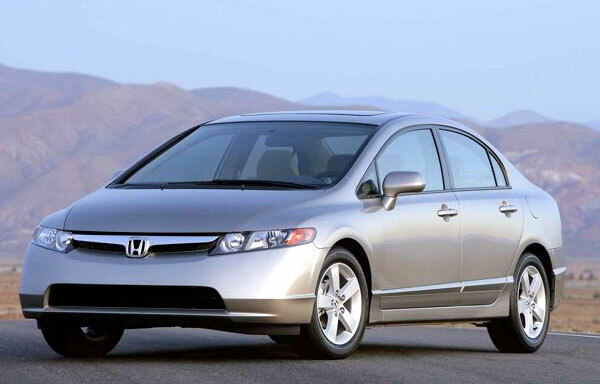 The Honda Civic is one of the most emblematic sub-compact vehicles ever built. Most motorists drive one. They are those that offer a higher relationship between cost, safety and convenience, besides the fact that the automotive industry is based on them when building new models. Sub-compact cars are also known in other markets like medium-sized compacts or C2 segment. This type of vehicles is characterized by having from four to five seats, front wheel drive and engines which go from 1.2L to 1.8L, and in general, they are not as small as the city-cars or as large as the cross-overs. According to the EPA (Environmental Protection Agency), a vehicle is classified as a subcompact when it has between 85 cu.ft. (2,407 L) and 99 cu.ft. (2,803 L) of interior volume. 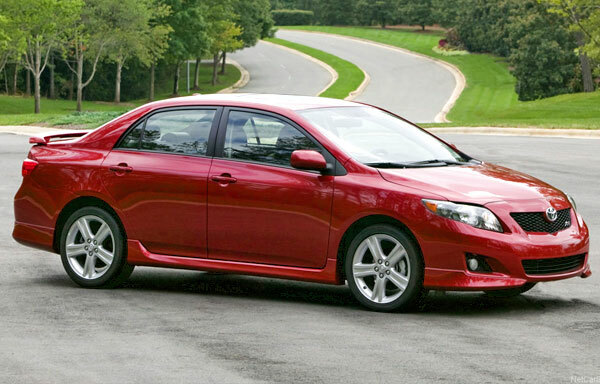 The Toyota Corolla is another seasoned competitor in this segment. Because this segment has the largest market share, it is not surprising that many brands of large cars such as Mercedes Benz and BMW, have models to compete at that level, but at the end, they are just necessary fillers to support the future of these automakers, or either to have a full range of options. Sub-compact are economical in both its acquisition and maintenance. Besides, because they have a good secondary market, also have a good resale price. With few sporting pretensions, its handling is convenient and accurate, since they have been designed to provide flexibility in the city and fast moving on highways, but they have no spirited or nervous performance, like the sports cars. Its practical handling makes them suitable for youth, women, and overall, for those who demand safe transportation, practical and convenient. On the other hand, the luxury is limited to touches that give them personality. It is common that these type of vehicles come with special equipment that gives them own characteristics of more expensive models, in other words, they are endowed with a real extra for an ordinary car. However, in this type of vehicles is not unusual to find as standard equipment, air conditioning system, power windows, power mirrors with internal controls, rear window with defroster, sound system with MP3 players and auxiliary audio inputs, central locking and safety belts for all seats. And the Toyota Corolla among others. To conclude, it can be said that this is the most developed segment because it expresses personal transportation in its best sense, both in investment and in satisfaction, safety and comfort. Better known like budget cars. If you are going to buy a sub-compact is because you are looking for economy, it is understandable, and these type of cars is going to rule the world and also U.S. soon.